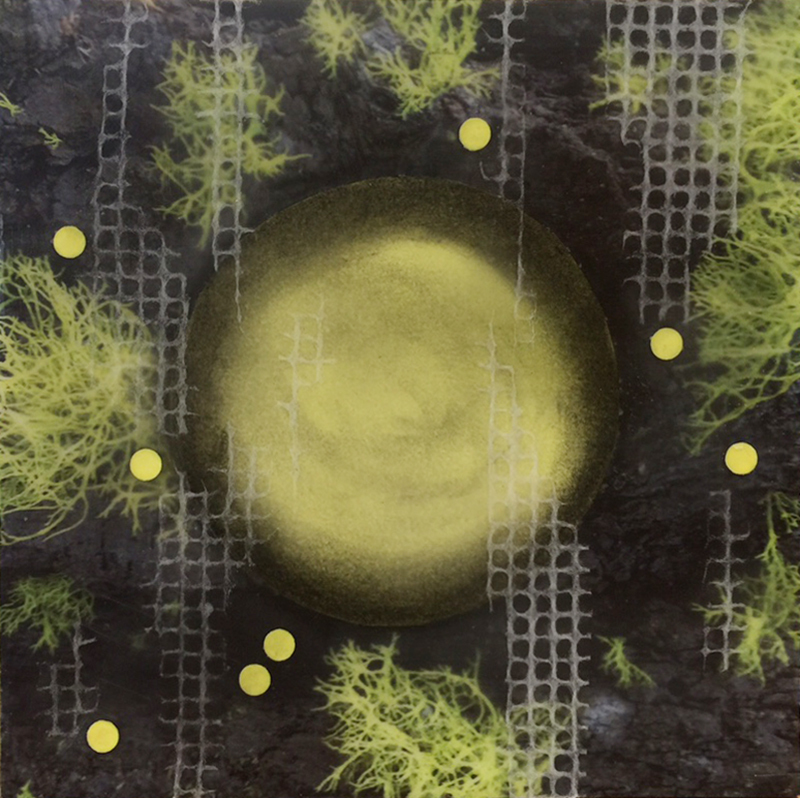 The goal of this workshop is to become comfortable with encaustic painting and collage and finish 1-2 artworks. 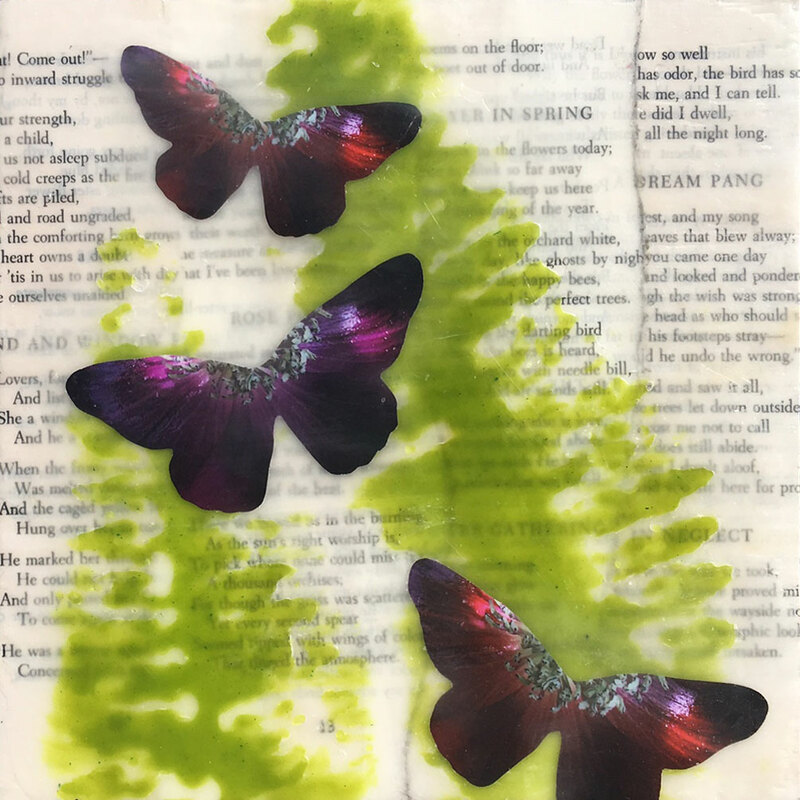 The workshop includes all wax and encaustic media and two 8 x 8 inch wood panels. 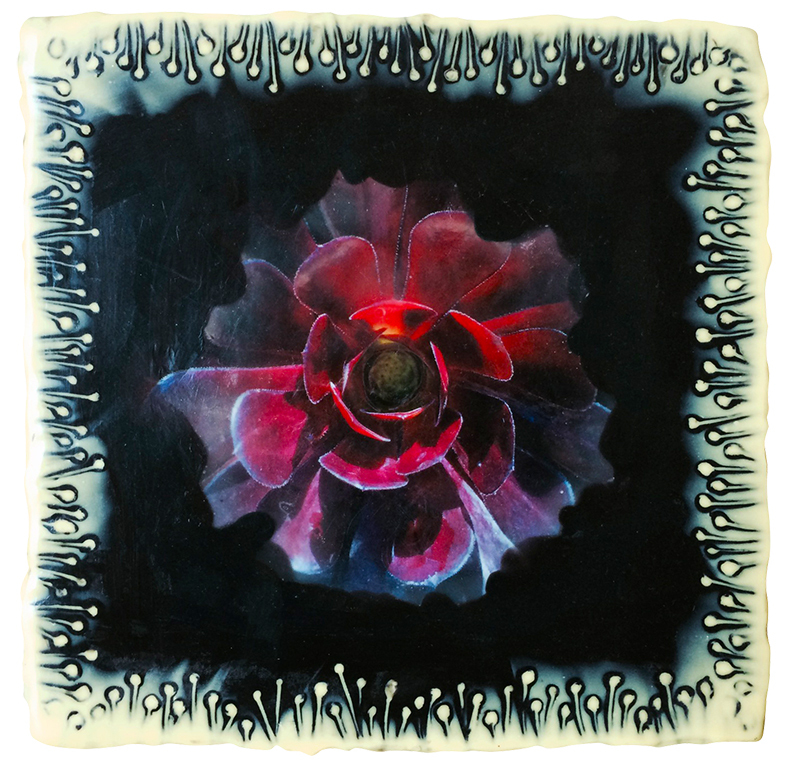 If you have always wanted to try encaustic this introduction is a great way to get started! No experience is necessary for this class, all you need is the desire to learn something new and have fun. If you would like to bring your own photographs, magazines and papers to class please do so but know I’ll have everything you need to create work! NOTE: If you’ve taken a mixed media class from me before this is a perfect opportunity for you to jump right in and make some work. I’ll have all the supplies ready, you can simply focus on continuing your exploration with encaustic. Want to hear about new classes & workshops? Join my mailing list and I'll let you know when new classes and workshops are available.